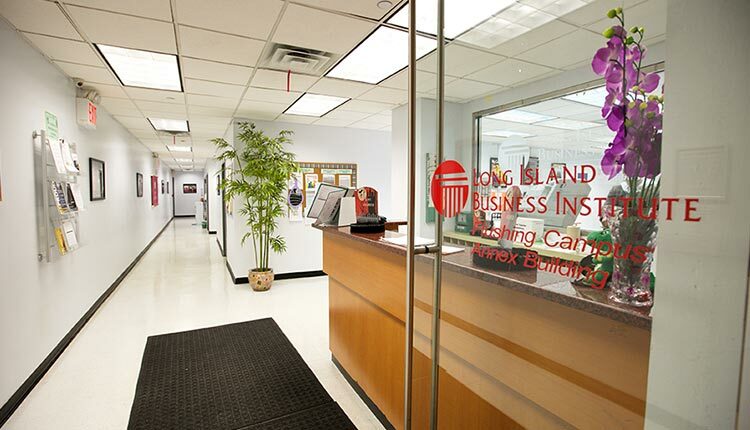 The Long Island Business Institute (LIBI) began in 1968 as a business school in Commack, Long Island, and was certified as an occupational college in 1995 by the New York State Board of Regents. The Regents authorized LIBI to award the Associate in Occupational Studies (A.O.S.) degree in Court Reporting under the guidance of the Office of Higher Education of the New York State Education Department (NYSED). Since then, degree programs in Accounting, Business Management, and Office Technology with Medical Office Option have been registered with NYSED, along with a diploma program in Office Technology, and Medical Billing and Insurance and certificate programs in Court Reporting and English as a Second Language. LIBI is accredited as an occupational degree-granting institution by the Accrediting Council for Independent Colleges and Schools (ACICS), and its Court Reporting program at Commack is approved by the National Court Reporters Association (NCRA). 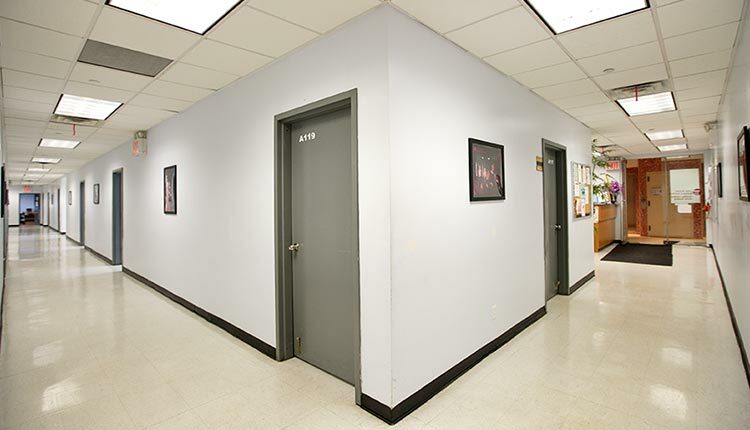 In 2001, LIBI opened a branch campus in Flushing, New York; and is 2008, it was redesigned as the main campus. As of 2007, LIBI-Commack has over 250 enrolled students and LIBI-Flushing has over 700. 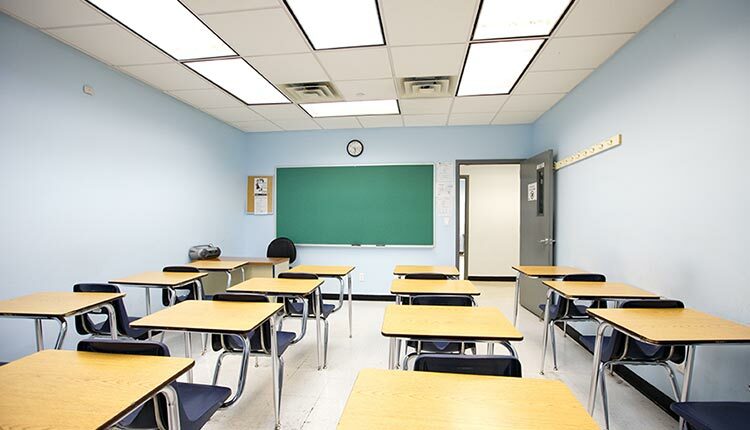 Average class size is small, allowing for attention to the needs of individual students. Convenient and flexible day and evening schedules meet the needs of adults with family and work obligations.